Medical specialists have proven that a tooth brush can cause cases of reinfection if one fails to change the toothbrush after an attack. 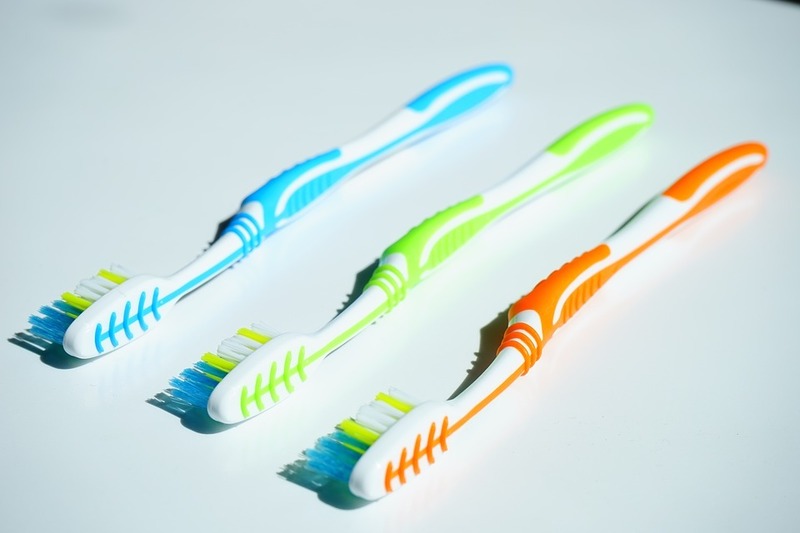 Some disease causing bacteria such as, strep tool germs have been known to hide in the toothbrush for a long period. Hepatitis causing agents also can survive for more than hours in a toothbrush. To avoid cases of transferring bacteria, it is important to chuckle the tooth brush or at least replace it after using it for one month. After brushing, the tooth brush should be carefully rinsed and placed in a clean position. When brushing, orthodontists’ advice is that one should hold the tooth brush at a 45 degree to ensure that the teeth are properly cleaned as opposed to rubbing back and forth. Cases of cold reinfection have been recurring in many patients, this have greatly been triggered by the fact that they fail to replace their toothbrushes. Some electric brushes allow for changing of the head, the brushing head should be changed after an interval of two months. However, in case of an infection the head should be replaced immediately to avoid cases of reinfection. Warm water can be used to rinse the brush after brushing so as to wash away all the germs. Washing liquids such as mouthwash can also be used to disinfect the teeth in case the tooth brush has some bacteria stuck in it. Keeping the tooth brush clean is equally important as bacteria are known to multiply greatly in dump areas. A well-lighted area will help to avoid a buildup of these bacteria. Maintenance of a tooth brush starts with proper rinsing of the toothbrush after using and also keeping it in a clean place not forgetting frequent replacement of the toothbrush after a given period of time. Please do not forget to contact Team Demas Orthodontics to get the solutions to all your orthodontic needs.